At Chatsworth, we pride ourselves as being the perfect destination for groups, large and small. Let our dedicated group booking office help you plan your fun-filled day out. Chatsworth continues to offer great days out for groups. We are open from 23 March 2019 to 5 January 2020* and offer something to interest everyone. Your group can admire the splendour of the house, explore over 105 acres of garden discovering water features, giant sculptures and beautiful flowers, or meet the animals in the farmyard and adventure playground. We also have a busy calendar of special events and exhibitions that happen throughout the year. 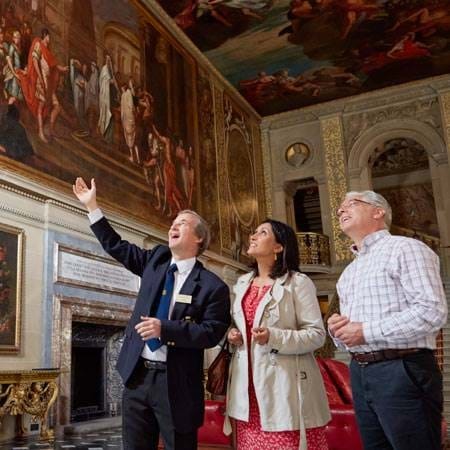 View the Chatsworth group bookings brochure for 2019 and start planning your group visit. * Chatsworth is closed 24-26 December 2019 and 1 January 2020. Let one of our expert guides bring your visit to life or use one of our free multimedia guides - new for 2019. Wine and dine your group at Chatsworth, and browse our shops. Take your group to visit our award-winning farm shop voted the best in Britain. Add a fun and informative outdoor experience to your group visit. Soak up the atmosphere of the Christmas market and see the house decorated in this year's festive theme. 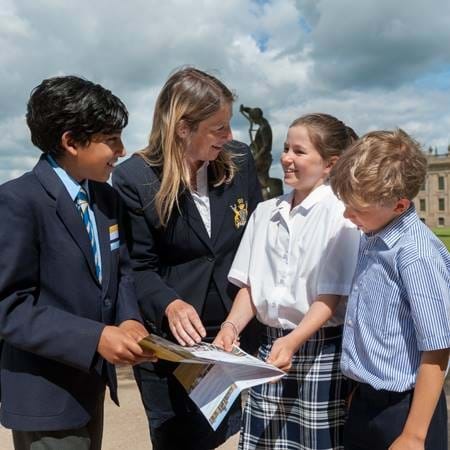 An education visit to Chatsworth makes for a rewarding day for students and teachers alike – whatever their stage of learning. Chatsworth was awarded first place in the 2018 Group Leisure & Travel Awards in the category Best Historic Attraction or Venue. Please note that our visitor route is fully accessible by wheelchair - more about accessibility at Chatsworth. We have a coach driver's restroom, and all pre-booked visits include a driver's refreshment voucher and free admission for the driver to the house and garden. 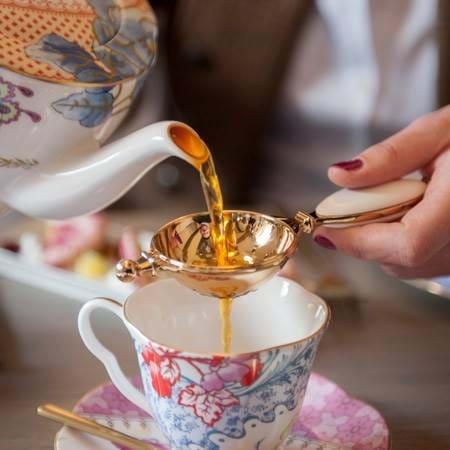 All pre-booked coaches include complimentary parking when visiting the house and garden. View our public liability insurance details.